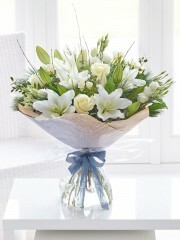 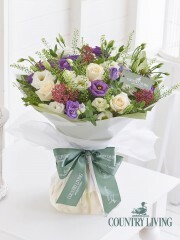 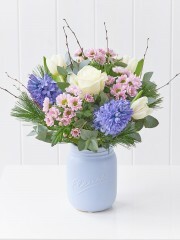 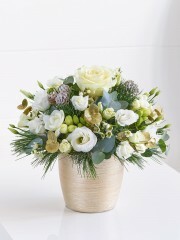 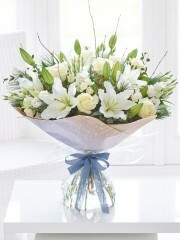 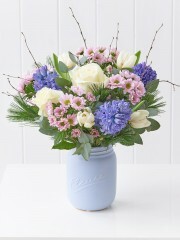 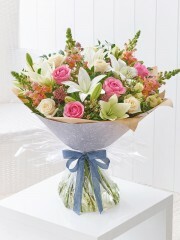 Dundee flowers know that when you send flowers you want them to be just right, and that’s exactly what we want too. 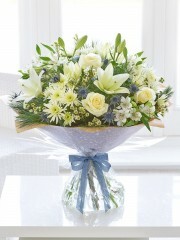 Sending flowers has never been easier with Dundee flowers as you can send a beautiful arrangement of flowers or a thoughtful gift from the comfort of your home. 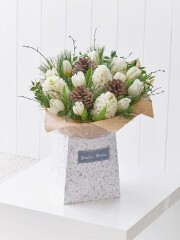 Our winter collection captures the beauty of the season with delicate whites, icy blues and silvers which will look beautiful in any home. 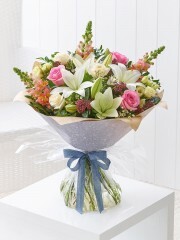 Dundee florists are dedicated and passionate about flowers and ensure that each and every bouquet or arrangement which leaves us looks exquisite. 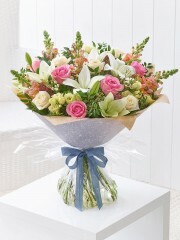 We deliver to anywhere in Dundee and can offer same day deliver if ordered early enough, next day deliver or you can chose to deliver on any day of your choice in the future too if you are feeling organised! 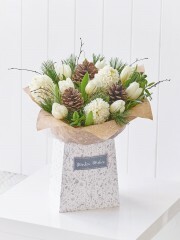 If you want to go the extra mile we can add in some chocolates, balloons and a range of wines and champagnes to your order and make that person feel even more special. 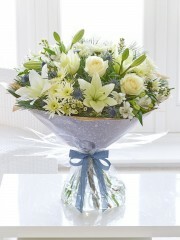 So if you have any questions regarding our flowers you can call us and one of our florist will help you the best we can.